Working together with our strong partner KPMG, ERIS rolled out an OpenText Content Content Server 16 platform at Goldcorp utilizing SharePoint Application Governance Archiving (AGA) and Exchange integration via Email Bridge components. In addition, Enterprise Connect, Enterprise Scan and Capture Center OpenText products are successfully implemented in the platform. Active View implementation and web reports..
Alberta Infrastructure and Transportation ERIS has completed IRIMS to OpenText Content Server 10.5 migration, Records Management and Physical Objects implementation and configuration tasks for both ministries. Currently we are working on a three year project including single tenancy Content Server 16 upgrade on both Physical and Electronic content and Kofax replacement with OpenText Enterprise Scan. ERIS resources are.. 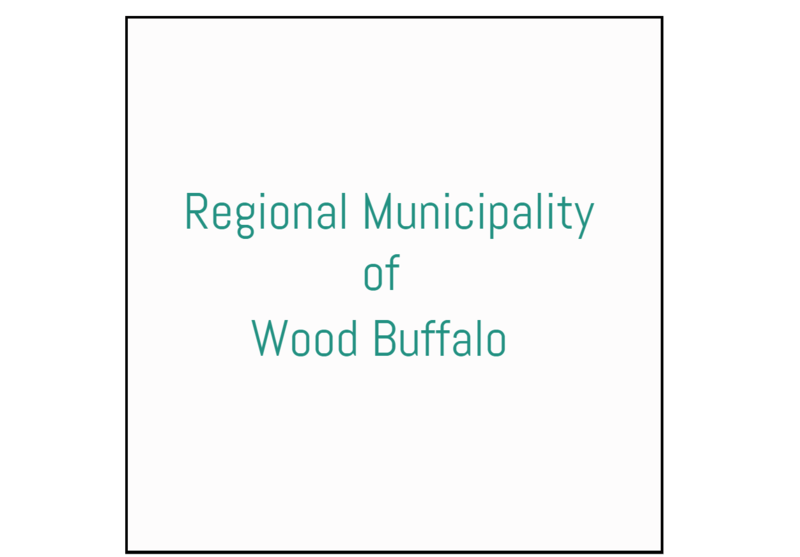 Regional Municipality of Wood Buffalo ERIS completed a business process re-engineering for the Land Administration and Legal Services division of the Municipality followed by an implementation of Land Administration Workflows using OpenText Content Server 10.5 platform integrated with ArcGIS . 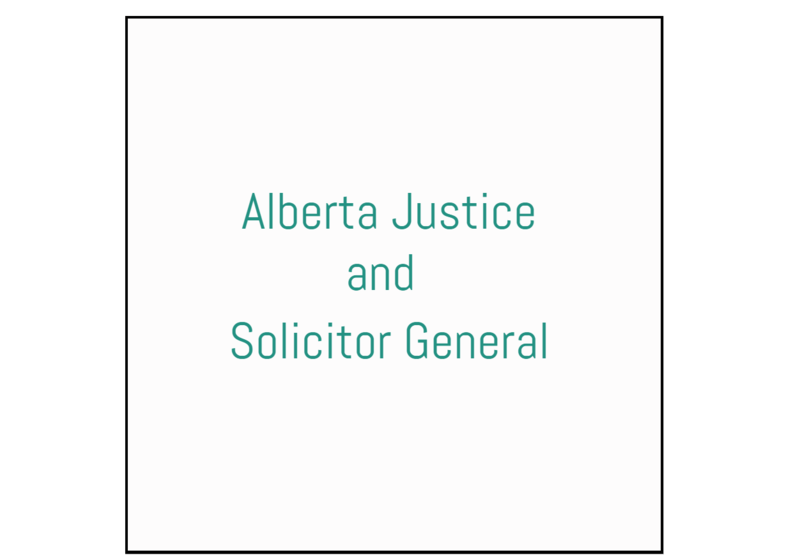 Currently we are working on future deployment planning of OpenText Content Server with SAP, SharePoint and other..
Court Case Management Platform and OpenText Content Server Integration Build for Alberta Justice Through the analysis of existing Court Case Management processes, ERIS deployed an OpenText Content Server workflow solution for Document Management and Case Management integration. Solution included an SFTP initiated file disclosure process and automatically ingesting them into Content Server while applying business metadata. 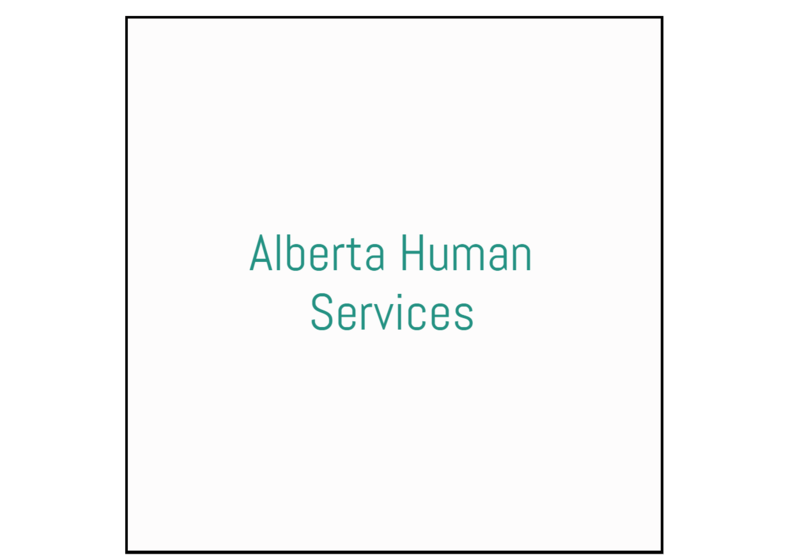 Disclosure request is initiated by..
Alberta Human Services ERIS implemented a SharePoint 2010 solution to provide an Enterprise Information Management system for Alberta Human Services. The system included a customized security structure to meet the security and accessibility needs of the ministry. Customizations and enhancements were put into place to meet the records management and auditing needs. 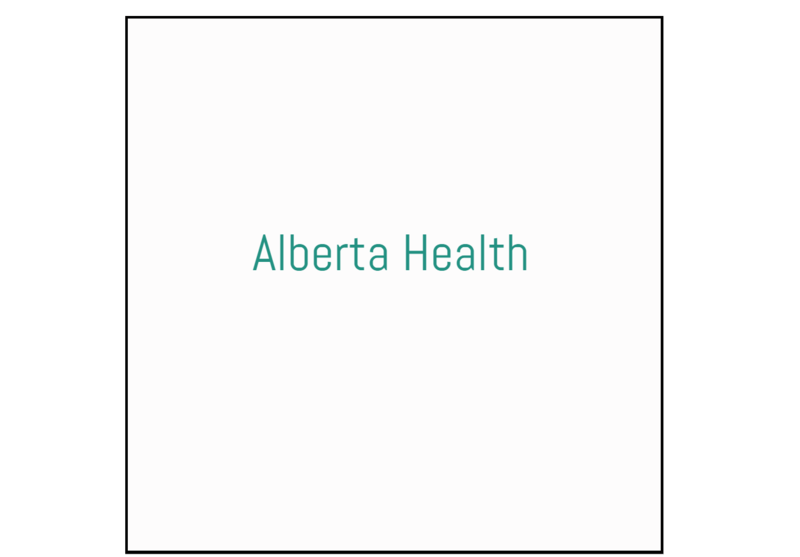 The system also included..
Alberta Health Enterprise Content Management Implementation Project The project scope was to create a unified content management system using Microsoft SharePoint as the front-end system with OpenText Content Server as the backend system. OpenText Application Governance Archiving (AGA) add-on product was selected and configured to move content to the Content Server system once the content is declared..